Are you looking for hampers and gifts for your friends, family and clients this festive season? 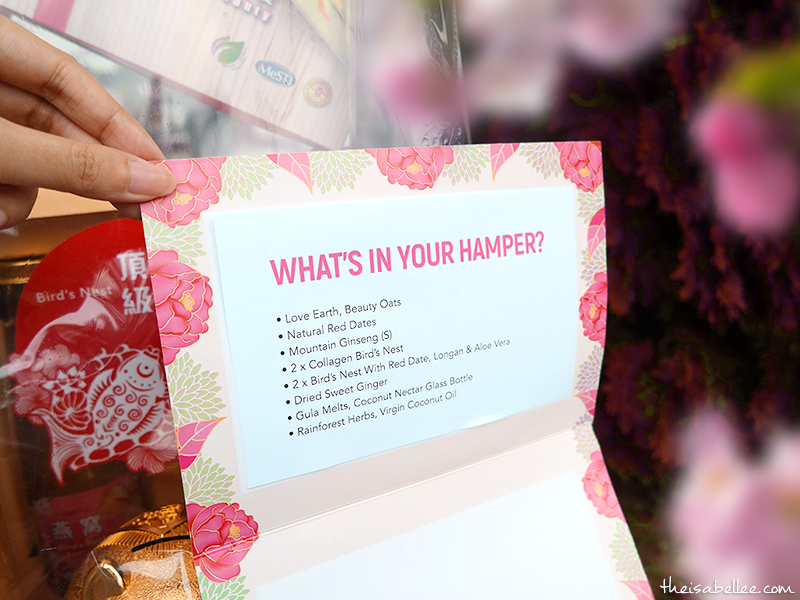 This year, I'm switching to healthy Chinese New Year Hampers from Koyara! Out with the old hampers that contain lots of unhealthy food which are technically ironic since we wish people good health during CNY. This homegrown brand is an Online Health Store which offers over 3000 health products and 100 brands on their platform. Their top categories are personal care, healthy grocery, supplements, home & living, and aromatherapy. It's nice to have healthy options so easily accessible online. They have various options from really affordable gift boxes to premium ones. Not sure which hamper to choose? Simply pick the category and choose the kind of blessing you wish for them - whether it's health, beauty or fortune! I can testify that the hamper looks exactly as pictured and it looks quite nice! Definitely good enough to gift out. 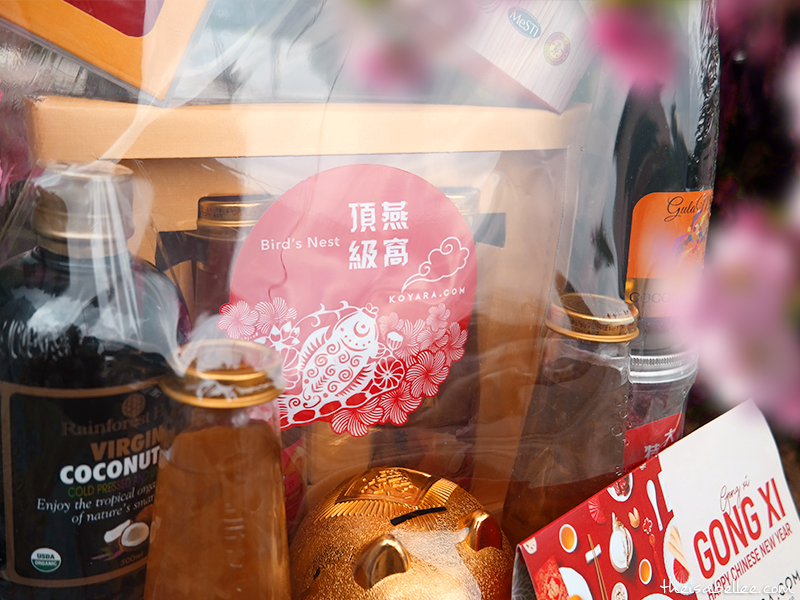 My hamper is for Eternal Beauty so it contains things like collagen bird's nest, beauty oats and virgin coconut oil. Teehee! My favourite part is definitely the bird's nest which I think most of us enjoy as well. 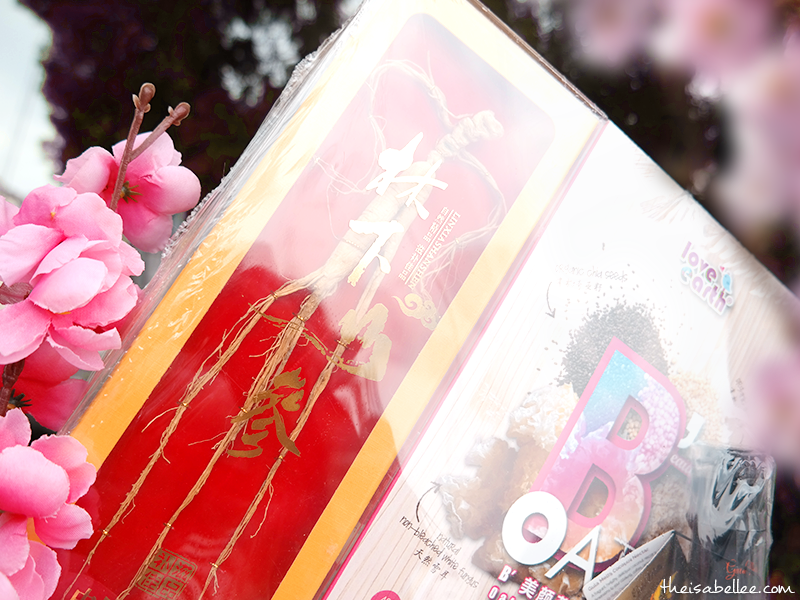 It's even mixed with red dates, longan and aloe vera to add both nutrition and taste. My parents already 'chup' this hamper when they saw it 😂 Good blessings are meant to be shared right? There are also Koyara Promotion Codes and Coupons to get up to RM18 off! 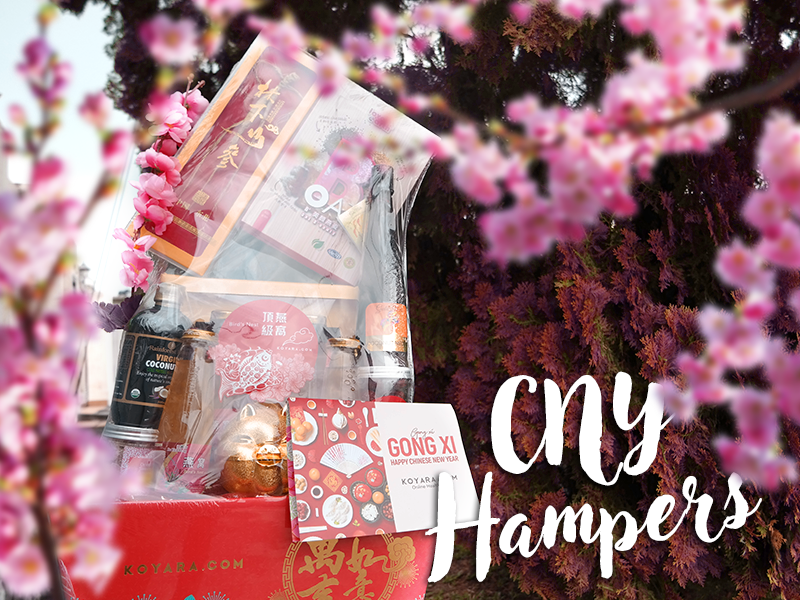 View the CNY hampers for more info.